The end of the year is a time for self reflection and celebrating all you have learnt.Bask in the warmth of home and hearth at during winter days, and surround yourself with loved ones. 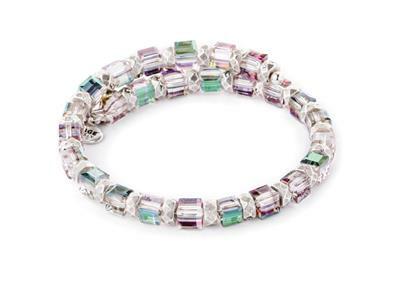 This beautiful metal wrap features Swarovski Crystal beads and is adjustable for the perfect fit. PACKAGING: This Alex and Ani wrap comes packaged in an Alex and Ani box. Please note that only bangles over the price of £30 will be packaged in an Alex and Ani box.